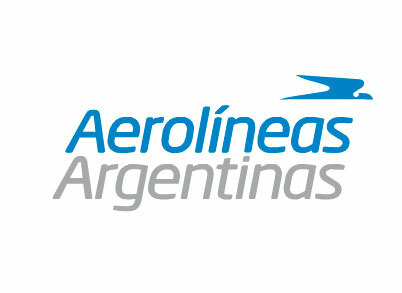 Aerolineas Argentinas CEO, Mariano Recalde, informed today that the primary purpose of the Business Plan 2010-2014 is to properly prepare the Company so as to “contribute to the economic and social development of the country and to connect Argentina”. „We want Aerolineas to be the Company it used to be, a public service company that serves the country’s interest as a tool for the development of the Argentine people rendering a quality service” said Mr Recalde. Mr Recalde spoke at the presentation of the new image of the Company, with the new colors for the aircraft painting under the motto: „Alta en el Cielo“ (Up high in the Sky). The presentation was presided by the Minister for Planning Mr Julio De Vido who was accompanied by the Secretary of Coordination Mr Roberto Barata; Secretary of Transportation Mr Juan Pablo Schiavi and Secretary of Tourism Mr Enrique Meyer. The purpose of this management is to “value enhance the Company, recover grounded aircrafts, operate more frequencies, serve more destinations and optimize punctuality „. He assured that by 2014, the Company will have 73 new aircrafts and also confirmed that the 20 Embraer acquired by the National Government will start arriving next July, two aircrafts per month”. The business plan intends to add 15 wide-body aircrafts for international flights, 38 narrow-body aircrafts for regional and domestic destinations and 20 Embraer also for domestic destionations.